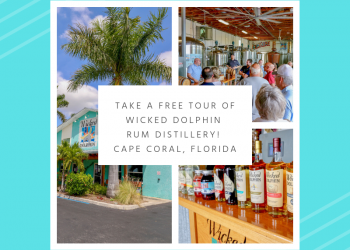 Consistently voted “Best Place to Take Kids” by Gulfshore Life and Naples Daily News. 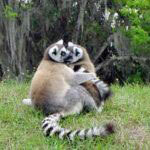 Families will discover rarely seen species like Malagasy Fosas or a Komodo dragon. 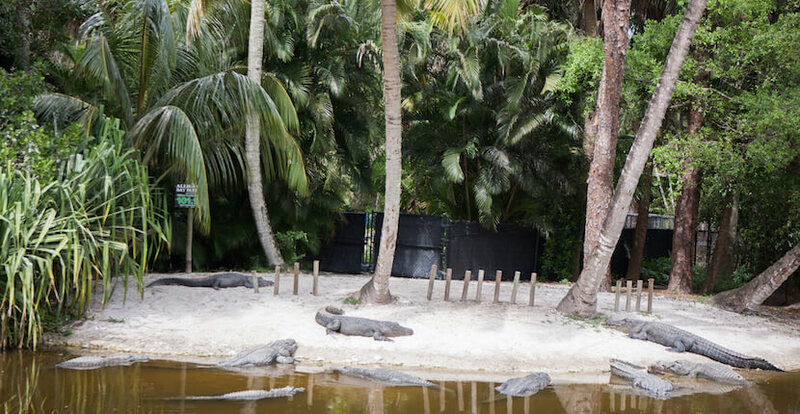 While you may have seen the viral video about the African honey badgers, you can now see them in person at the Naples Zoo; these fierce creatures can only be seen at four zoos in the nation! 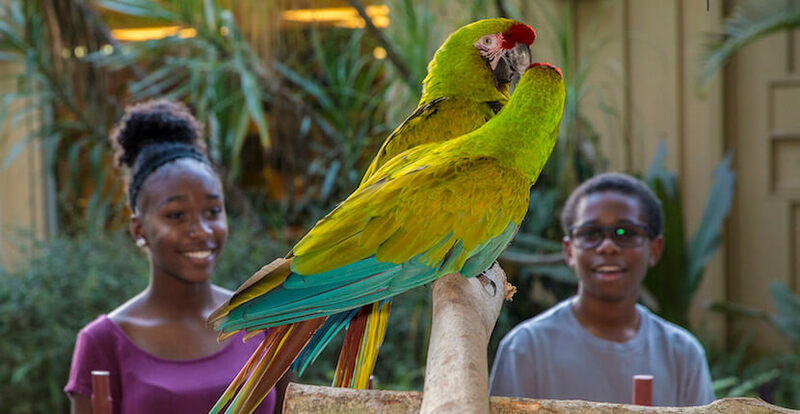 You’ll also find favorites like lions, cheetahs, and parrots in the tropical jungle of this historic botanical garden. 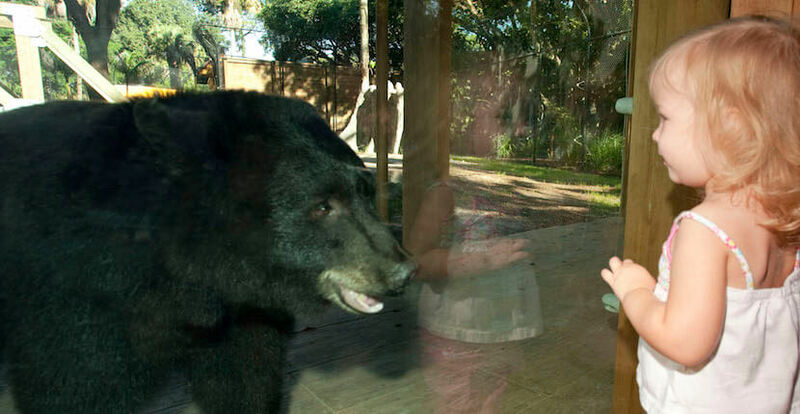 With glass walls you will get wildly close to lions, panthers, bears, tigers, leopards, and more. 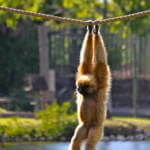 Read the Naples Zoo featured blog article here! 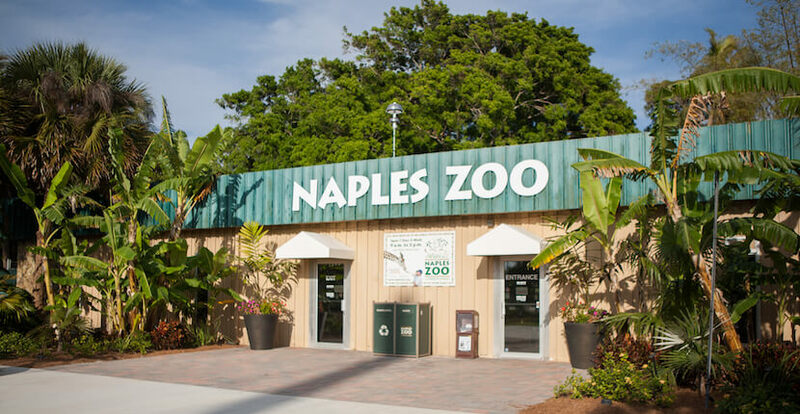 Save on your visit to Naples Zoo–PRINT coupon below! 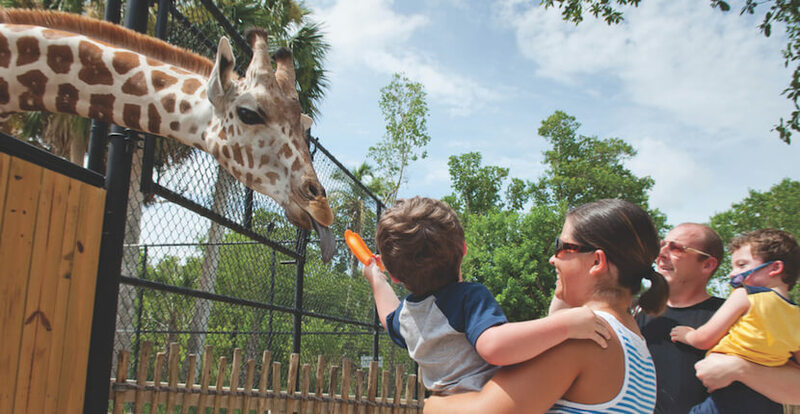 Hand-feed a Giraffe at the Naples Zoo! 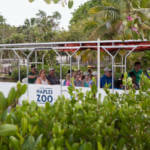 Naples Zoo at Caribbean Gardens is much more than a walk-thru zoo. 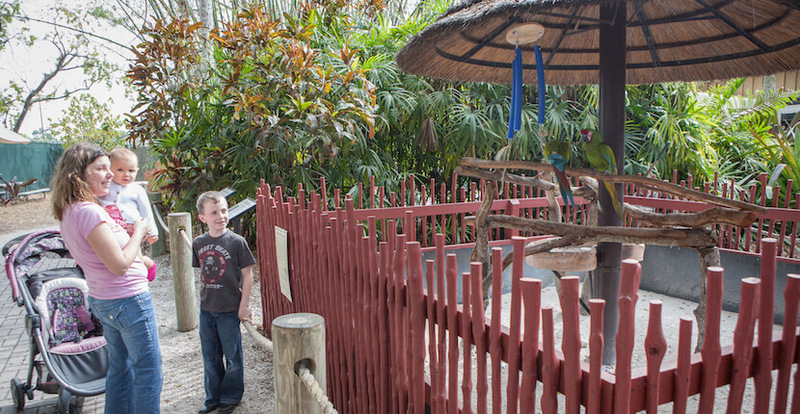 Parents and kids can cruise on a guided tour through islands of monkeys, lemurs, and apes. 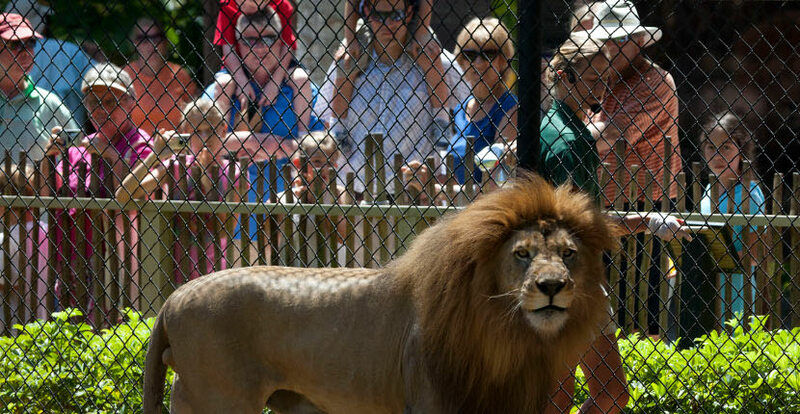 Experience engaging keeper talks feature wildlife shows in the Safari Canyon Open-Air Theater; alligator feedings, or Jungle Larry™ and Safari Jane’s™ Snakes Alive! featuring venomous snakes. It’s wild fun from apes to zebras. Safari Squad family programs are for children ages 3 – 5 years old. The Safari Squad program is offered from 10 – 11 am one Tuesday, Wednesday, and Saturday each month and feature a short lesson, arts and crafts, a storybook reading, and play stations! Registration is required. 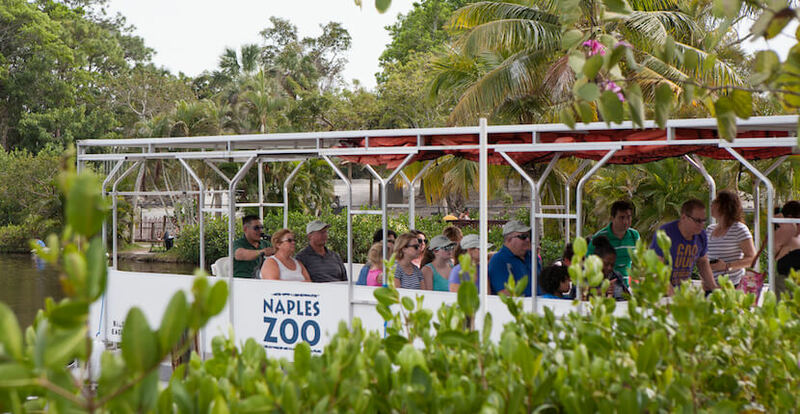 Get closer to the Naples Zoo animals through behind-the-scenes guided experiences called Wild Encounters. 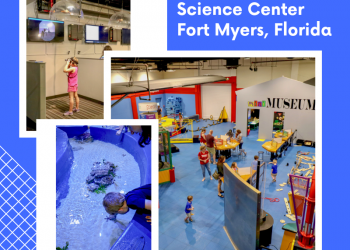 There are four 1-hour tours to choose from: Making Enrichment for the Honey Badgers, Watching Uno the Florida Panther in a Training Session, Black & White Tegu Encounter, or Feeding an Anteater. Each Wild Encounter is held on a specific day and time. Space and age restrictions apply. There are special events throughout the year. 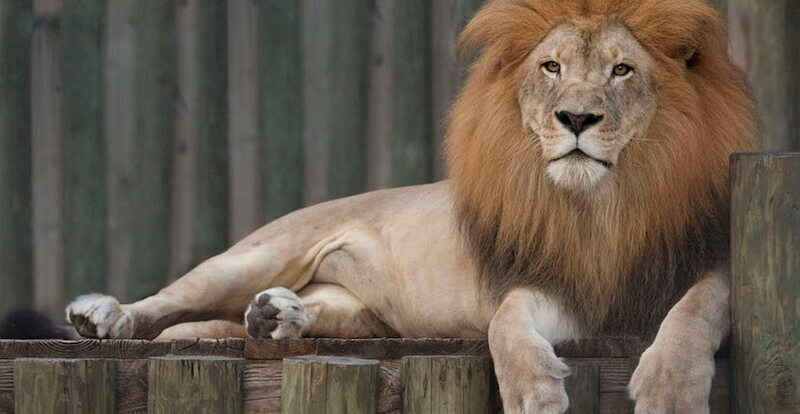 Zoo membership is also available. Present this coupon to receive $1.00 off Child and $1.50 off adult admission price per person. Valid for up to 6 persons.